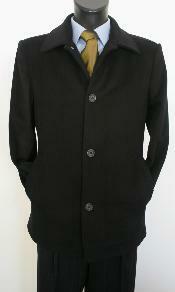 Winter is a season when you will find men dressed in amazingly stylish car coats and overcoats over their suits and other casual wear. 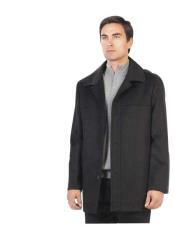 Are you looking for men's car coats online? 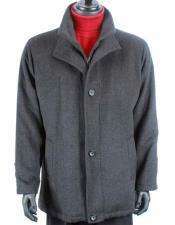 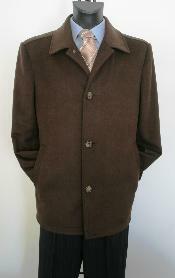 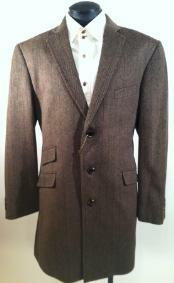 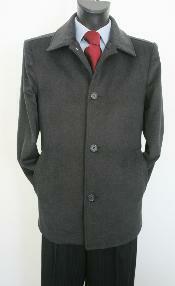 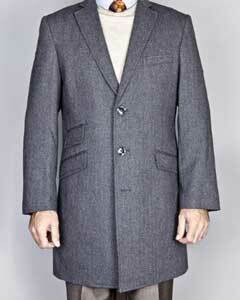 Here we are selling you the best quality men's wool car coats at cheap and affordable prices. 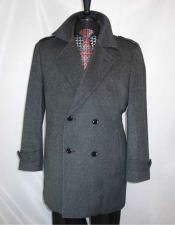 Car coats for men come in a number of styles and designs. 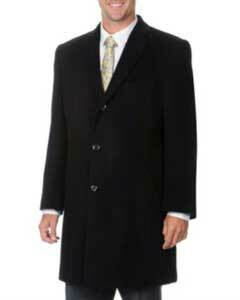 These car coats are best worn during the winter season. 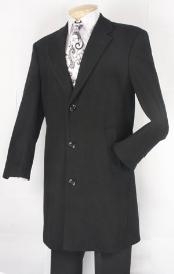 You will find men dressed in perfect formal suits, wearing overcoats on top of them that not only look stylish but also make up an outerwear for the winter season to protect from the winter cold weather. 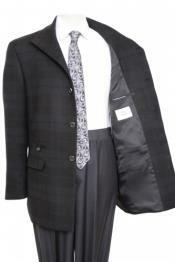 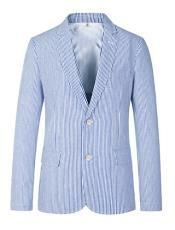 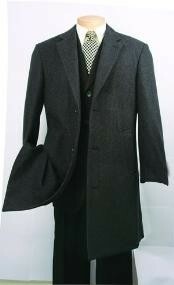 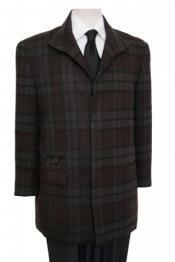 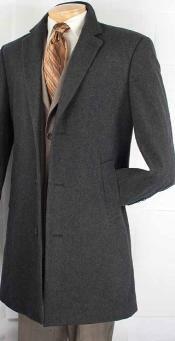 Men's car coats are made from wool fabric that lasts long and resembles the wool suit. 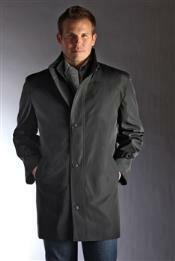 Some car coats for men come in leather fabrics that are worn as casual wear. 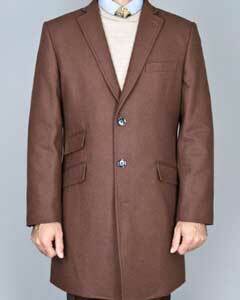 Men's leather car coats are designed in authentic leather that makes the overcoat a high fashion outfit. 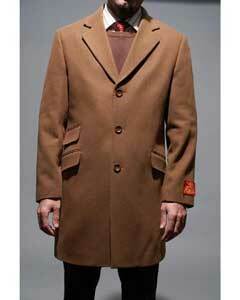 Leather car coats for men are equally popular as the wool car coats for men. 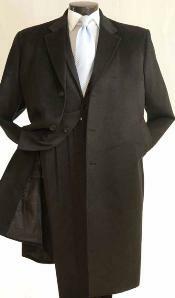 A men's wool car coat come in different length styles like the suit jacket half length, 3/4th length and of course the full length style. 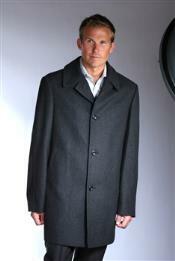 The classic styles in mens wool car coats come in single breasted style. 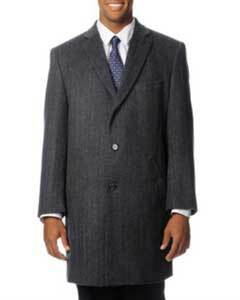 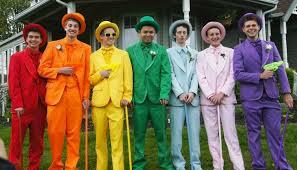 The number of buttons on the car coat depends on the length of the mens car coat. 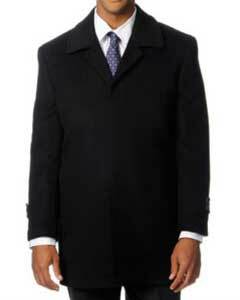 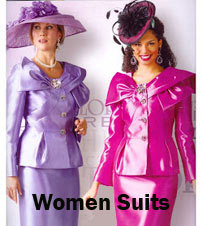 Other features include a flattened collar style that makes the collar of the underlying suit / outfit visible. 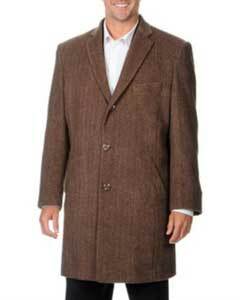 These men's car coats have two front flap pockets. 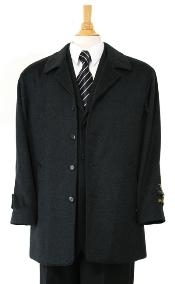 Some car coats contain three or four front flap packets. 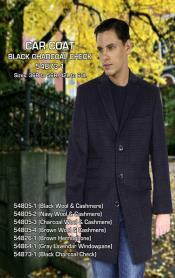 Colors of these men's car coats are limited to black, brown, navy and grey, the reason being these are worn as topcoats for winter season. 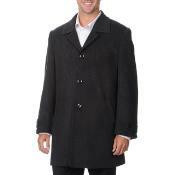 You can also find different style in car coats like the double breasted style men's car coats. 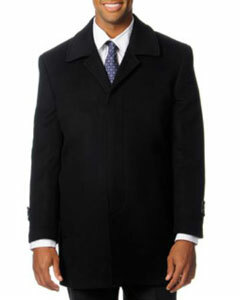 The thing about double breasted car coats is that they suit the long or 3/4th length style better, sue to the placement of the buttons. When it comes to wool car coats for men, the Calvin Klein men's wool car coats are highly popular pick among men. 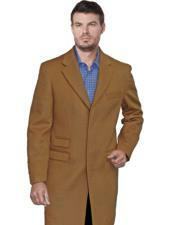 Calvin Klein car coats for men are made from authentic leather fabric and are long lasting. 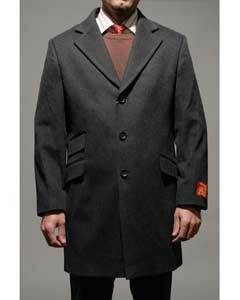 Mensusa sells amazing quality wool car coats online. 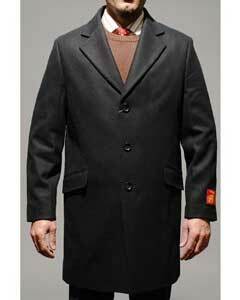 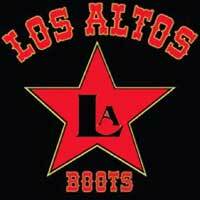 Browse this category to find amazing quality overcoats and car coats for men. 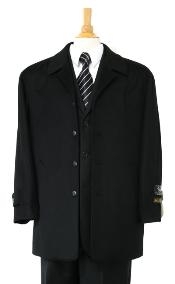 This category is a collection of both leather car coats for men as well as wool car coats for men. 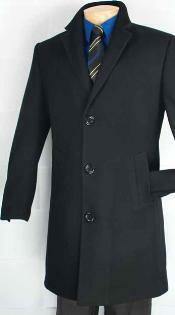 Buy car coats for a lesser price from Mensusa and make a quality purchase at affordable price. 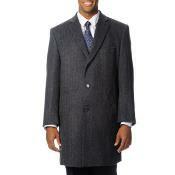 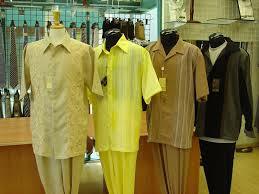 We have all kinds of car coats available for men in all sizes. 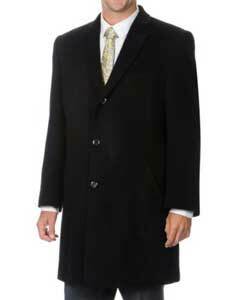 Shop for half length car coats, full length car coats, 3/4th length car coats, wool fabric car coats, leather fabric car coats, single breasted car coats, double breasted car coats, and much from our online store.